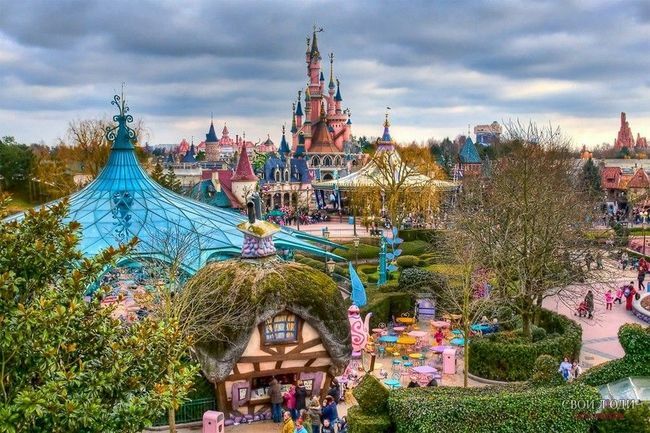 French Disneyland love both adults and children. This is a huge area, created so that everyone can find something interesting. Usually it is called Parisian,but it is not quite true. The park is located just over 30 kilometers far from the capital. The opening took place in the 90s of the 20th century by “Walt Disney,” that are famous lfor high quality and great cartoons alloverthe world. Eventually, after Disneyland became popular, more and more part of the park began to open, where the actors became favorite cartoon heroes. 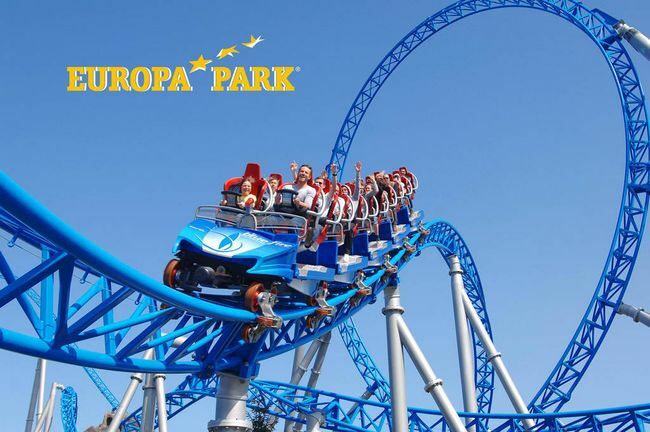 The amusement park simply called Europa-park is the most famous in Germany and far beyond. The park was opened in 1975, but every year it is updated with new entertainment. Park offers more than 100 attractions in 13 themed areas that represent 13 countries of Europe. Italy, Portugal, Greece, Scandinavia, Austria and many other countries are decorated in their traditional style. 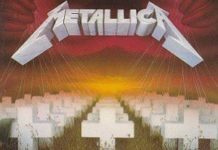 The park also regularly held shows and theatrical performances. 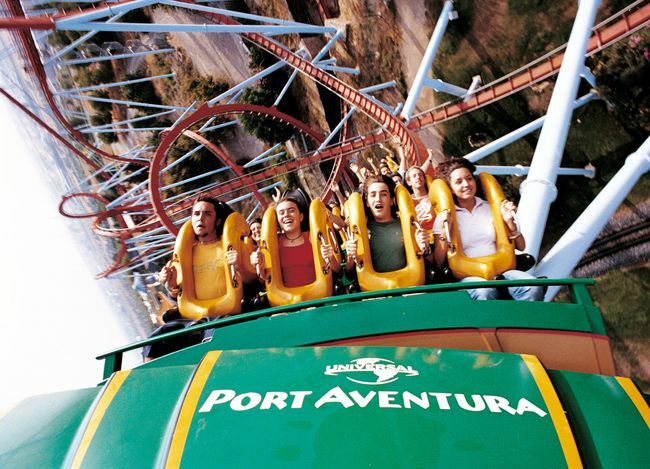 Spain’s most popular park is Port Aventura. 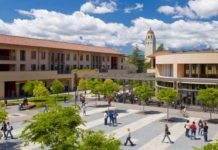 It is another serious competitor of Disneyland. The park is located on the Costa Dorada near Barcelona. The park is divided onto six themed zones – Mediterranean, Polynesia, Wild West, China, Mexico, and Sesam (part for the very little guests). There are more than 40 attractions, and one of them is the highest one with the longest drop is called Shambala. The park also hosts themed costume shows. There are shops with souvenirs, cafes and restaurants, and also an aquapark, next to the amusement park. 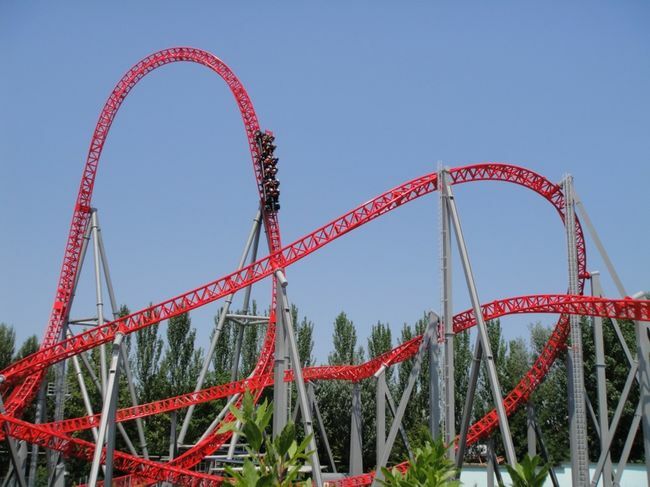 There is a park near Rimini in Italy that called Mirabilandia. The park is decorated in a marine style, or even a pirate style – forts, wooden frigates, barrels and even skeletons. More than 40 attractions, shows and entertainment, aquapark, restaurants, shops and scenic views create the perfect mood for adults and children. 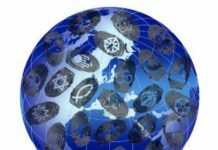 It is a net of parks, scattered throughout the world. The first one was opened in Denmark, at the homeland of the famous “Lego” designer. Today the small town of Billund is the location of a large area of more than 40 million Lego bricks. The park has also division into zones, but the main criterion is different than in other parks. 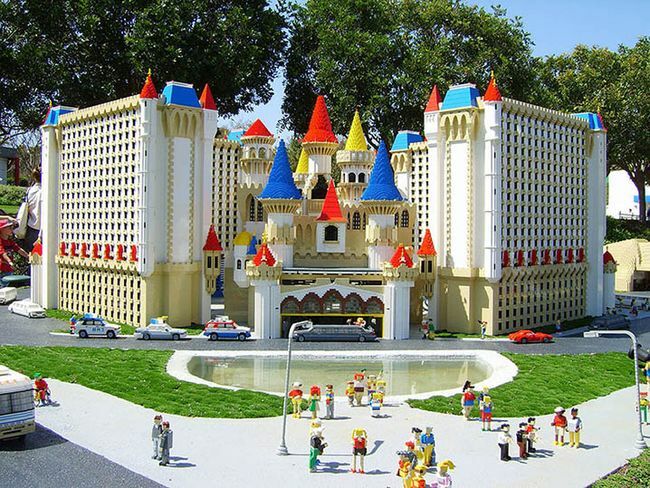 Each part of the Legoland is designed for children of a certain age. 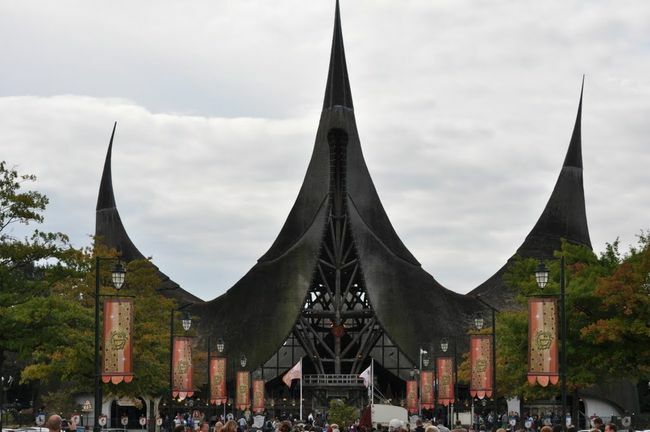 Amusement park in the Netherlands is more similar to fairytale world, surrounded by greenery and flowers. Guests are greeted with fairies, gnomes and other characters of fairy tales. Four-star hotel in the same themes and also remind a fairytale castle.